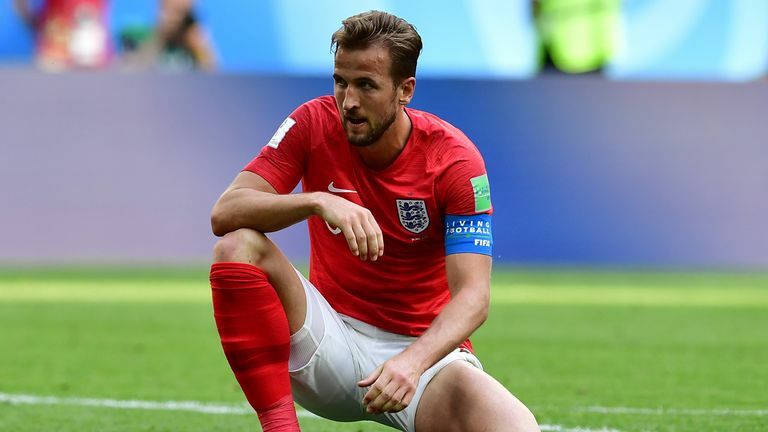 Harry Kane's form for England at the World Cup and at the start of the season with Tottenham is a concern, according to Stuart Pearce and Tony Adams. 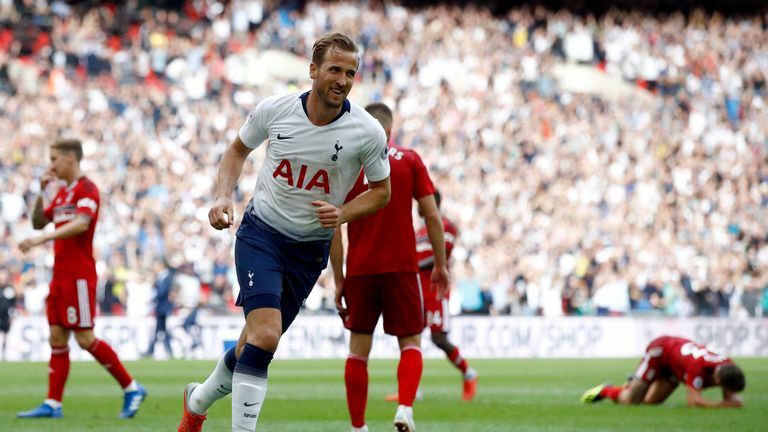 The Tottenham striker won the golden boot in Russia and has scored twice in four Premier League games this term, his first top-flight goals in August, but his all-round performances have drawn some criticism. Asked if he thought Kane's displays were something of a concern for England, Pearce told The Debate: "Yeah, I did in the summer, I'm realistic enough to know that winning the golden boot at a World Cup, that is special, make no mistake about that. "But I think his performances over the seven games were OK and the longer the tournament went on, the more his performances diminished in many ways. "I don't know if we need to get more help to him on the pitch because he's going to be England's centre-forward for the next however many years because of the character he is, the person he is there's no doubt. "If he doesn't score the goals for England I would worry about where we're going to go as a national team. "I see it as two-fold with Harry. There's a new-found respect for him and that means defenders are on high alert, which will nullify him in some ways. And secondly, when you play against Tottenham now, because people respect them as one of the big six, they defend a lot deeper and there's less room. I don't think that suits Dele Alli or Harry Kane. "We set up teams against them at West Ham last year and we felt if you pushed up and left space for those two, they're going to hurt us but bank up behind the ball and play on the counter-attack and they found it very difficult to break any shackles that we'd put on them. They're getting that now at Tottenham, Harry especially." Adams concurred and believes that England could do more to assist Kane by getting more players around him in advanced positions. "I think, certainly for England, he was coming deeper and deeper and playing more or less as a No 10. In the [World Cup] semi-final he missed a chance early on and I thought he got tired," he said. "I would have maybe given it an injection with [Jamie] Vardy on 60 or 70 minutes but he's captain and he gives the team so much, so I can understand why Gareth's not [done that]. "I think we can do more for him, I think he needs more crosses, he's that type of player, he needs to be in the box more often and he needs people to create stuff for him. "So it's about people around him. I expected him to start quite brightly because after a major tournament you're still quite fit, you've not lost your fitness and you're ready to bang. By about Christmas they'll be flagging and need a rest but not now."